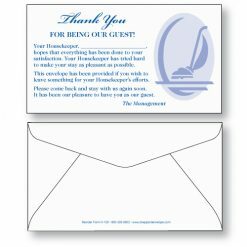 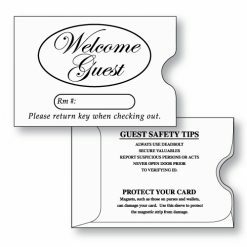 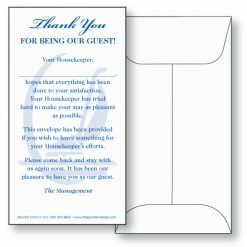 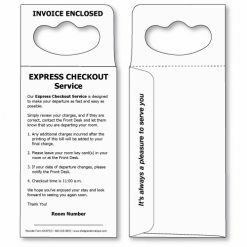 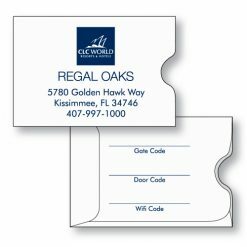 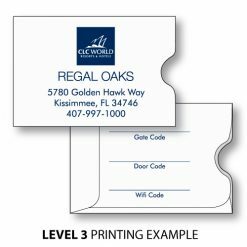 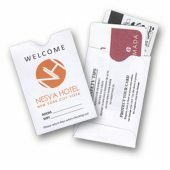 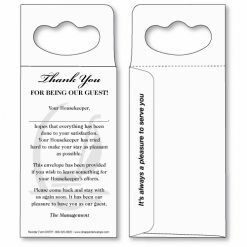 Our line of hotel and motel (hospitality) envelopes begins with Check-In (Welcome Guest room key-card envelopes), and ends with Check Out (Door Hanger envelopes) and everything in-between, including Tip Envelopes and Daily Cashier’s Report envelopes. 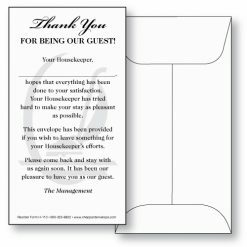 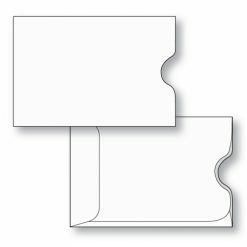 We have all of these envelopes in stock, imprinted with a stock message, or ready to be imprinted with your logo and custom copy on both front and the back, with printing on the back side free. 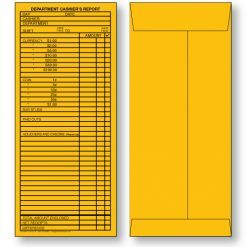 Custom copy turnaround time is 5-7 days after OK of the virtual proof, which we provide at no charge.